Delve into Newt Scamander’s magical world through an immersive virtual reality experience. 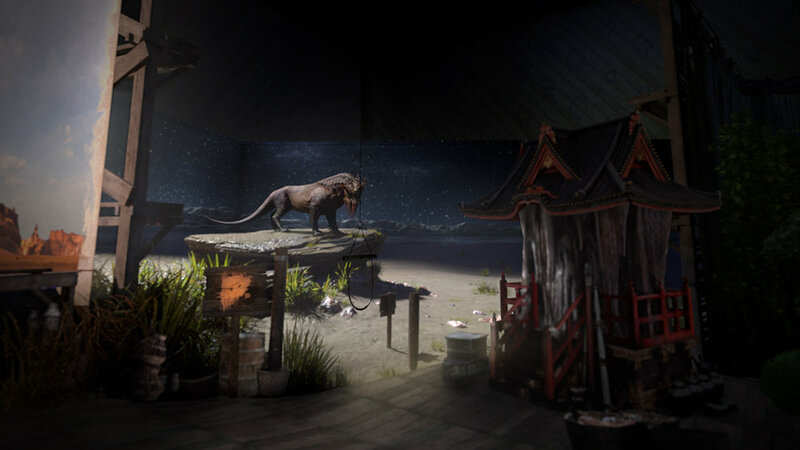 Inspired by the narrative of J.K. Rowling’s latest tale, Framestore VR Studio scripted the Fantastic Beasts experience for the new Google Daydream to make the user truly feel like the protagonist: a wizard with a wand in their hand, able to cast spells and control their environment, whilst tending to their Graphorn, Erumpent and Thunderbird beasts. Before Harry Potter, there was Newt Scamander. 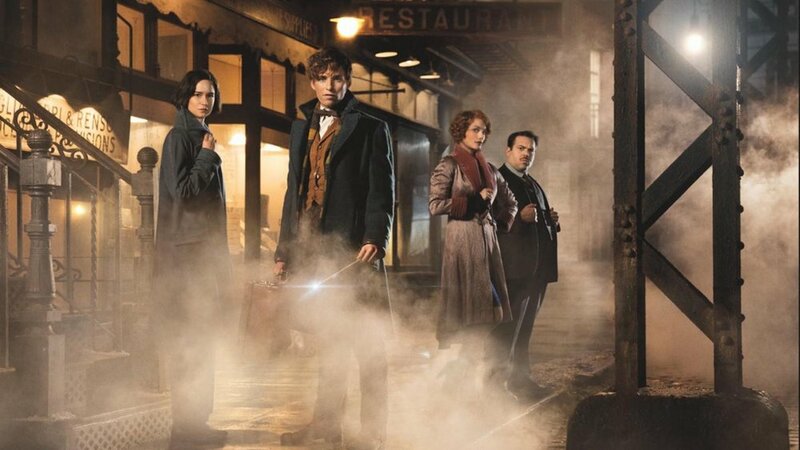 ‘Fantastic Beasts and Where to Find Them’ follows the adventures of writer Newt Scamander in New York's secret community of witches and wizards seventy years before Harry Potter reads his book in school. Using virtual reality as their medium, it was Framestore VR Studio's task to excite people about this new story, and draw Harry Potter fans into an adventure well before the time of Hogwarts. The team started early on with the script, meticulously working through it with the film's VFX Supervisors. "The experience sets a huge example of how far virtual reality technology has really come. It genuinely feels like, for one shining, glimmering moment, you are standing inside a very small corner of the wizarding world, and can even interact with it." Our goal was to immediately transport audiences into Newt’s suitcase with completely believable immersion. The Fantastic Beasts movie theme tune begins to play. A suitcase lies on the floor of a dark room. The experience then goes further, giving the user a wand to interact with, to play and explore. With a flick of the wand, the case opens. Next, players find themselves standing in Newt’s shed. Around you stand Newt's most prized objects: shelves of books, plants, curiosities, jars, cages and equipment. The user interacts with the magical objects using the Google Daydream controller, or wand, as it were. Pointing to the unusual plants in the glass display cases, we are able to interact with them, prompting them to flutter or bloom until Newt’s voice pops up again, introducing the experience's key task. He’s in a bit of a fix and asks the user to tend to his beasts while he’s away. He points to a scroll which has three magical creatures depicted: the Graphorn, Erumpent and Thunderbird. 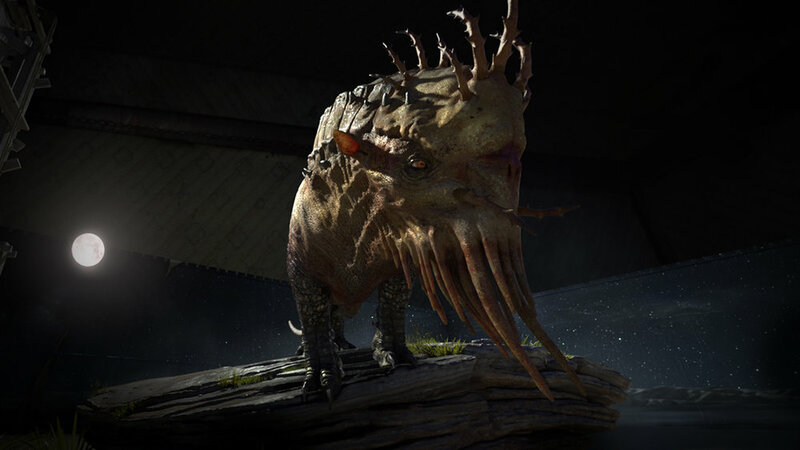 As one of the debut experiences for the Google Daydream, Framestore VR Studio's team found themselves working with entirely new hardware for Beasts, which naturally presented its own set of challenges. The experience was conceived and built exclusively for the Google Daydream platform, allowing the team to take full advantage of the gesture sensing controller, to give fans the unique sensation of controlling their environment using their very own magic wand. The stunning photo-real visuals and high fidelity of VFX, coupled with the intuitive controller means being able to 'do' more in VR than ever before. The project marked the first time a handheld controller has been used in mobile VR.
" We wanted to identify which key cinematic moments VR could truly amplify and ways in which we could extend the story. When we arrived at Newt’s suitcase, we all just looked at each other and said "Yes, that’s it. That’s the key." Users take hold of the groundbreaking new Google Daydream controller to wave a wand, explore the magic of Newt’s case, cast spells and solve puzzles: totalling more than 30+ interactions, 20+ spells, gestures and challenges, across six magical worlds and captivating storylines which present three of Newt Scamander’s most fantastic beasts. With just the flick of a wand, fans find themselves in Newt’s spectacular shed—full of mysterious objects, exotic plants, intriguing spell books, potions and jars of oddities. Using the controller players can interact with objects and creatures, and navigate through the gameplay with a series of gestures. Fans can aparate, charm, tame, explore and conjure, taking them deeper into the story than they ever imagined. 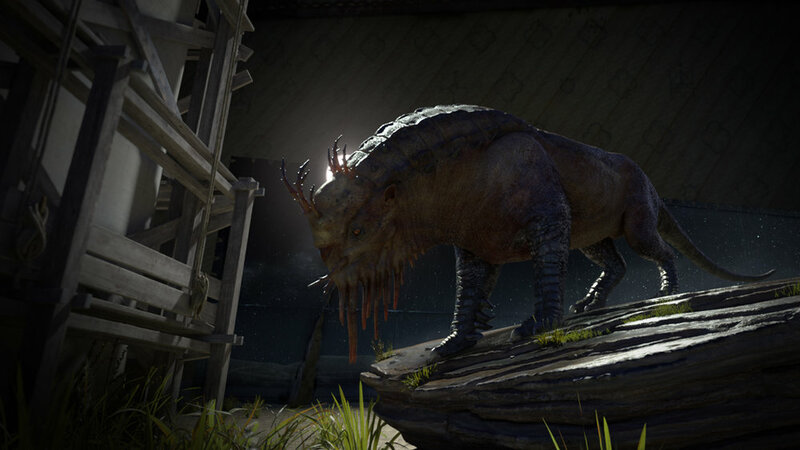 Using a photo­realistic style that combines real­-time elements and pre­-rendered environments, players will feel that they have been transported right into the very heart of Newt’s magical world. 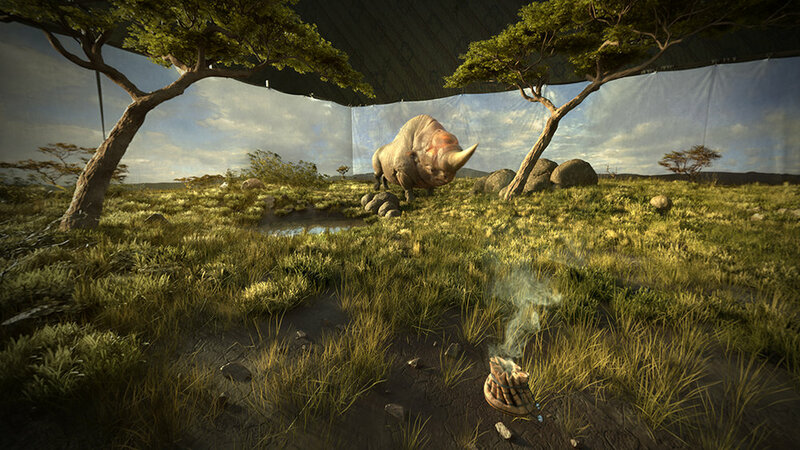 This was the first time the Framestore VR Studio had combined real­-time interactive elements with high quality pre­rendered environments—pushing both the interactivity and the quality in mobile VR. The team invented specific techniques to allow embedded real-time game engine assets inside an environment that is rendered using an offline renderer. This allows interaction and play in an environment that feels real and tangible, with a level of visual fidelity that contributes to a greater feeling of presence. 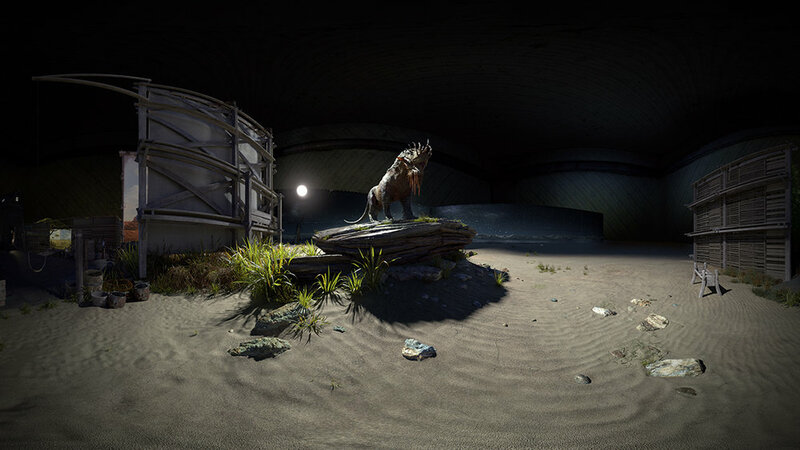 Throughout the project the VR Studio drew on their extensive previous experiences and the knowledge base built up from working in this field, as well as leveraging Framestore's fantastic in-house CG pipeline across Film and Integrated Advertising to ensure they spent the most time creating fantastic content—and very little time manually tracking assets, or on tasks that could be automated. 'We really believe that this combination of interactivity and convincing environments marks a big step in the evolution of VR—especially in regards to VR on mobile devices.'" You’re face to face with the Graphorn, apparated right inside her enclosure. It’s an amazing habitat, a type of beach-like scene with large, flat rocks jutting out of the sand. With the scroll in front of you, you can see there are three different spells you can use on the Graphorn. Come closer, feed her, or mix a potion to help ease the nasty cold she’s caught. Newt explains that this creature is quite lonely, and that you’ll have to coax her to you if you want to meet her. In Newt's Shed a scroll explains three reagents should be put into the mortar, to create Erumpent Musk. Inside the Erumpent enclosure it’s a thick, steamy jungle with plants and shrubs are everywhere. There are three different spells you can use on the Erumpent. Inside Newt's shed a scroll shows you how to assemble a box to release a rare bird call, an ancient Native American method of calling the powerful Thunderbird. 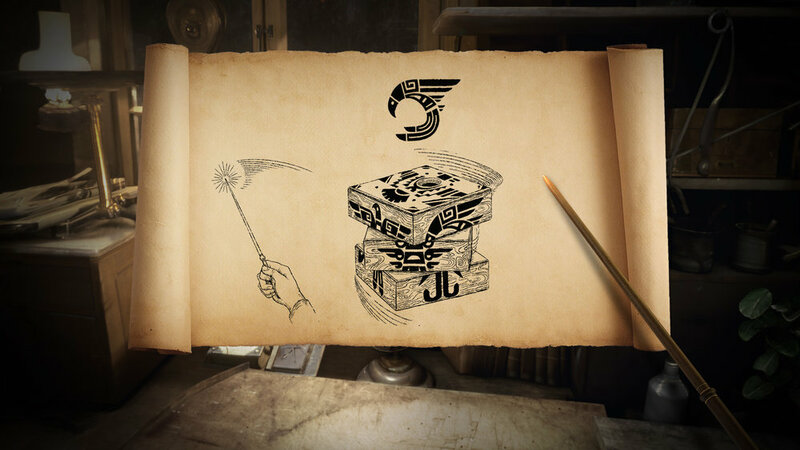 On three sides of the box are three different symbols, but they’re scrambled, can you summon your inner wizard to solve the challenge? On meeting the Thunderbird in it's Arizona like enclosure, Newt explains that though he’s fiercely independent, Frank needs taking care of like all his other creatures.